Create a life you do not need a vacation from. As i have mentioned in the previous post of Seychelles we have taken soooo many amazing photos that I am having to create three posts on this beautiful paradise island ! I am beyond excited to share these amazing captured moments from our trip. I usually get pretty shy when it comes to pulling out the professional camera in front of people and snapping photos around, but I have realized that if i do not do it, I will be left with only the memories of it and it definitely is nice to look back and remember what i felt or saw the moment the photo was taken. 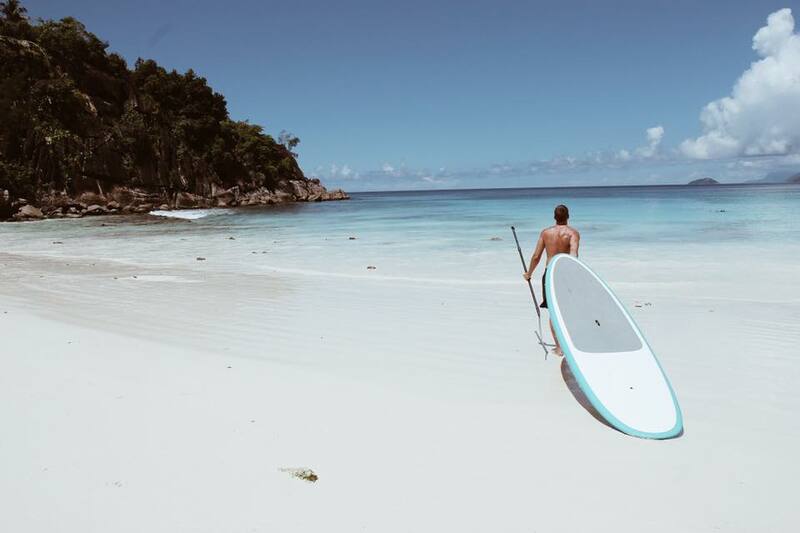 Most of the photos taken in this post and the post I will share next week are taken at the beautiful Four Seasons, Seychelles resort. Let me tell you one thing, paradise does exist ! & this place must be added to your bucket list. This moment could not be any more perfect. Straw hats && coconuts. Island life in full effect. Four seasons offers many water activities which helped us explore the island && the ocean better. My obsession with palm trees is getting out of control lately. But I absolutely love capturing the beauty of nature. Everything about our own little house on top of the mountain was perfect. Waking up to this view was everything ! Exploring the island is a very important part. Everyone feels comfortable jumping into the cab after getting off the plane, but my fiance has taught me that it is a must to see everything else it offers, such as a life of locals. Se y c h e l l e s.